FastGrid is a project funding for an amount of 7.2 M€ by the European Union’s Horizon 2020. It started in January 2017 for a period of 42 months. 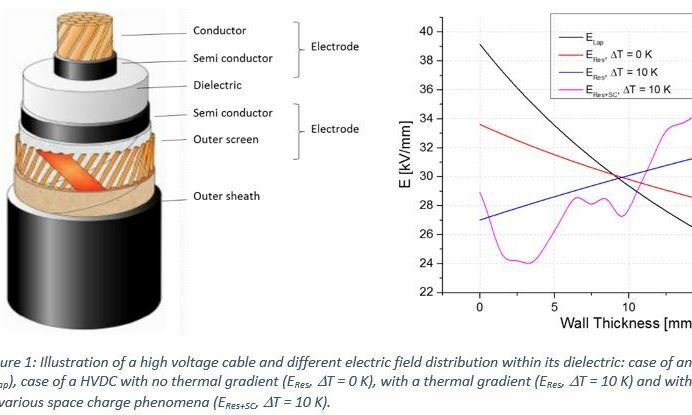 Together 9 academic and 3 industrial partners participate to the development of a superconductive fault current limiter associated with a DC breaker will fulfil the requirement of one the protection strategies of the future HVDC networks. The project is divided in 4 technical main packages. When a voltage is applied to a cable, electric charges are established in its electrodes, inducing an electric field in the dielectric. This electric field implies that the cable is submitted to an electrical stress which, under certain circumstances induces an accelerated ageing of its dielectric which may be followed by its breakdown. Globally, the energy landscape is shifting; the generation of electricity is moving towards greener energies, to incorporate more and more renewable power. Transmitted over continents and oceans, transmission lines are spanning over longer distances when connecting power generation areas to consumers. How can we help making this international electrical network of the near-future into a reality? 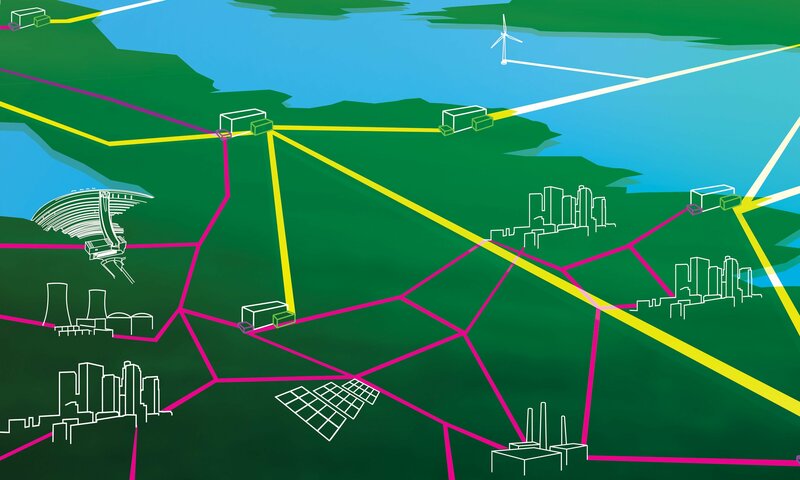 The recent interest in renewable energies has encouraged the research on a new concept of electrical grid - the Supergrid based on HVDC meshed grids. To be implemented, this new system requires the development of new technologies. 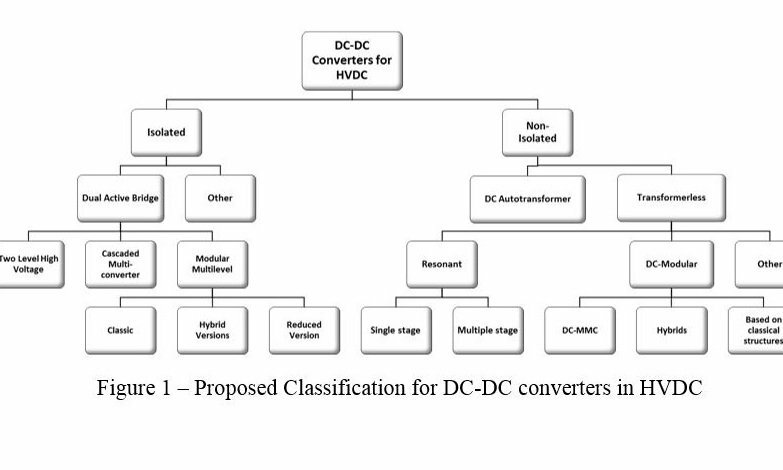 One key-enabling technology is the high power DC-DC converter, a topic that is increasingly gaining more attention from both academia and industry.